This private speech and language therapy clinic in Alexandria provides individual and group therapy for a wide range of disorders. Speech Therapists of Old Town was started in 2002 by Jennifer LaFreniere, MA, CCC-SLP who uses her background in the public school systems in Virginia as well as with Child Find to bring great services to the pediatric population. The services at Speech Therapists of Old Town include: articulation, fluency, swallowing, reading, expressive and receptive language and oral motor. 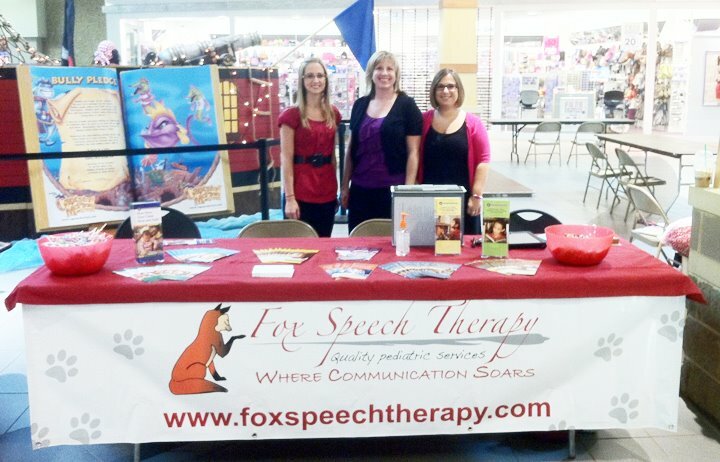 At Fox Therapy Center in Fredericksburg, speech and language therapy is only one component of the services they provide. In addition to speech and language, Fox Therapy Center helps children through occupational therapy and music therapy services provided at the center. If you know a child in need of summer activities that support language growth, try Fox Therapy Center’s summer social skills and music camps. Classes serve children of all ages including toddlers and preschool students while involving their parents as well. Check out “Mommy and Me” for a fun class that incorporates music, movement and social skills such as turn taking. 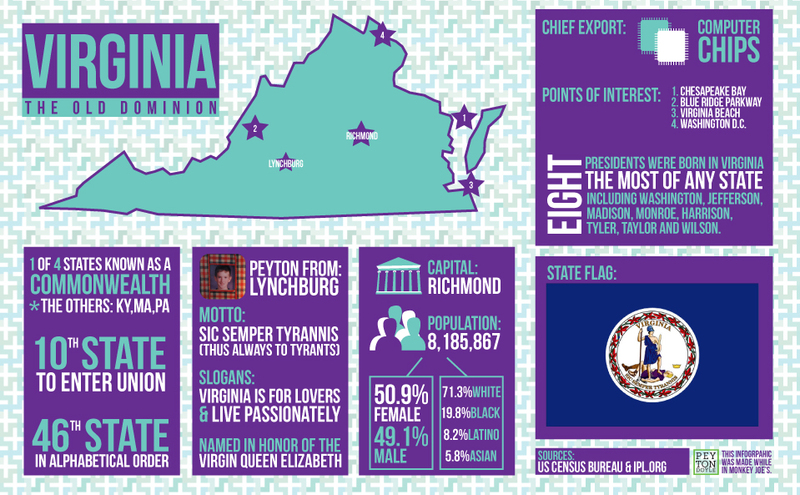 Is Fredericksburg too far? Don’t worry, this center is on the cutting edge of service delivery. Having embraced the internet, this clinic now offers telepractice. Telepractice is delivering speech therapy online using a computer and camera set up in a client’s home. Speech therapy is not recorded, rather it happens in real time. SpeechSmarts is a private speech pathology practice in Richmond that offers custom therapies and one-to-one training designed to help individuals and businesses achieve excellence in communication. Unsure about your loved one’s speech and language needs? Owner Karen Love Hanson, MS CCC-SLP encourages families with questions or concerns about communication to receive a free screening at the clinic. Speech and language therapy as well as corporate speech training is available. Staff here are trained to diagnose and treat the wide variety of disorders experienced by both children and adults. Finally, if you find yourself looking for speech therapy for children who stutter, you might try In Plain English, LLC where owner Maryann Kaminsky SLP not only provides speech and language therapy but aims to develop new and interesting programs for children who stutter. She began collaborating with Christine Walters of Lessons of Laughter to develop The Kids’ Speech. This program combines speech therapy and improvisation techniques to facilitate successful communication in individuals who stutter. This great improv teaching method is a unique asset to this Virginia clinic and sets is apart from the rest. Of course they also offer traditional speech and language therapy and evaluations.